Depending on where you work, your efforts to establish norms for high-quality literacy instruction will fall somewhere along a continuum between “collaborative” and “cat-herding.” The books above will support your efforts. This section provides additional food for thought. 1. How well are your students doing? What are their needs? If you haven’t already begun doing so, implement DDI (data-driven instruction) in your school. DDI 101 explains what it is and how it can be helpful to your school. 2. How consistently strong is the instruction in your school? Check out the Achievement First list of "Essentials of Effective Instruction" (a free download available also on the AF Resources Website). Has everyone on staff read TEACH LIKE A CHAMPION 2.0, by Doug Lemov? 3. What are the expectations for lesson plans and unit plans? Take a look at the TEMPLATES FOR LESSONS & UNITS page to ensure that teachers have models for consistent formatting of lessons and units. 4. How prepared are your students for standardized tests? Check out the TEST PREP section of this Website, which offers tools for needs assessment and test preparation. 5. What are you doing to strengthen literacy ACROSS THE CURRICULUM? What forms of professional development do your teachers need? How well do you and your colleagues understand the Common Core Standards? 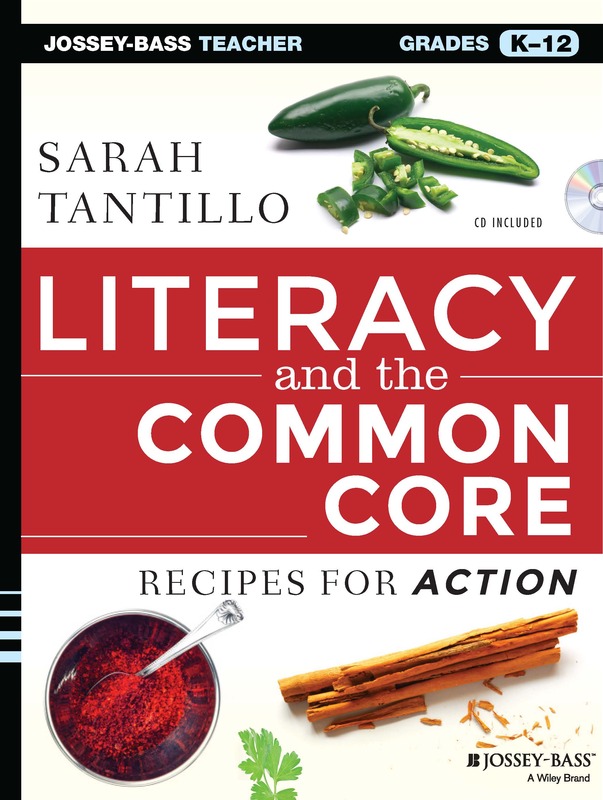 --Check out THE LITERACY COOKBOOK Blog, which focuses primarily on how to meet and exceed the Common Core Standards. It includes staff training tips. 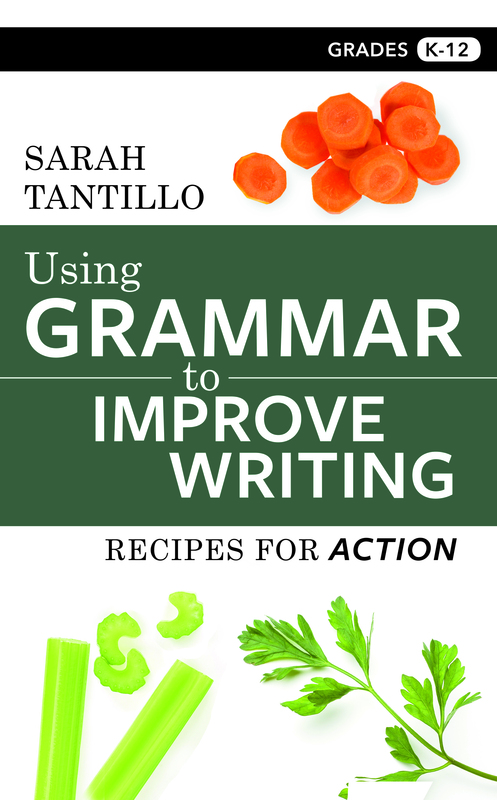 --A key ingredient to effective teaching is information about students' reading levels. The Guided Reading page contains several useful links, including one site that explains guided reading and several others offering assessments to measure students’ reading levels. --Consider implementing a school-wide independent reading challenge. Students can earn points based on the Lexile values of the books they read, like Frequent Flyer Miles (See www.lexile.com for more information). They can compete for various rewards, and even teachers can participate! Check out the Independent Reading page for more ideas and help with logistics. --Another initiative that will help is creating a staff literacy instruction handbook. The process of creating a handbook that your teachers can agree on is just as important as the product itself: in fact, it’s an important step toward ensuring that your school provides high-quality literacy instruction to EVERY student. The MS LITERACY INSTRUCTION HANDBOOKpage presents an outline for a middle school literacy instruction handbook. The HS LITERACY INSTRUCTION HANDBOOK page presents an outline for a high school literacy instruction handbook. --Check out Recommended Reading for some great professional resources for you and your staff. --Here are some Workshop topics to consider. 6. Looking for a great set of FREE tools to support teacher recruitment, evaluation, and professional development? Check out The New Teacher Project's Teacher Talent Toolbox! Also, check out the Achievement FIrst Resources! 7. What are you doing to support and involve parents? Check out the For PARENTS page for ideas.